These safaris are suitable for any person who enjoys camping and or outdoor activities. We use good quality 4×4 land rovers and land cruisers with viewing roof hatches, equipment is carried by a additional car (if number of participating clients requires). 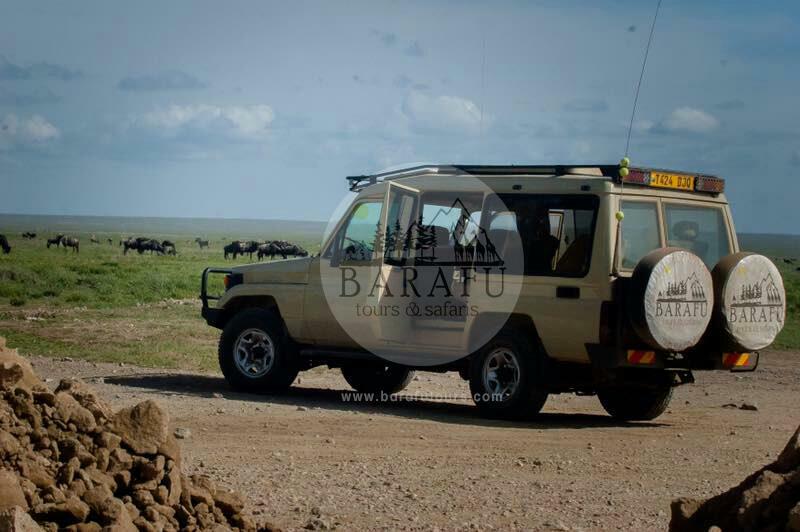 Our Safari driver/guides have good knowledge of conservation issues, fauna and flora. Camping trips are accompanied by a Safari cook who prepares 3 delicious meals daily. Camp assistants may be available on certain safaris according to the number of participating clients. The drive from Moshi to Lake Manyara National Park takes about 4 hours. 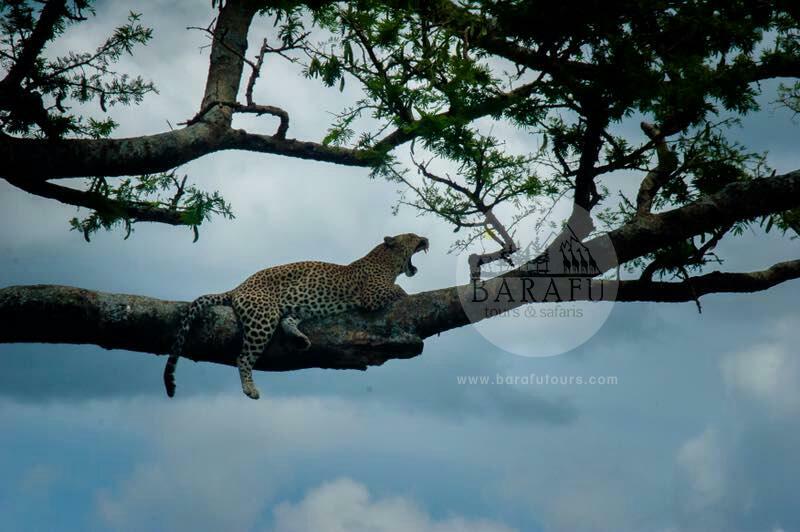 After having a picnic lunch in Manyara, you start a late afternoon game drive, which is the best time to view animals in this park. When you approach it from the east, the Rift Valley escarpment looms on the horizon forming an impressive backdrop to the lake. In the tall trees of the ground water forest, monkeys leap from branch to branch, and on the escarpment, elephants stand in the shade. Other animals frequently seen are zebras, impalas, monkeys, giraffes, buffalos, hippos, and others. Overnight at the TWIGA Campsite – full board. Full day tour in Serengeti National Park, It has an amazing landscape that resulted from the same tectonic forces that created the Great Rift Valley millions of years ago. Then, in the late evening drive to and overnight at the Serengeti Seronera Wildlife Camp – full board. After breakfast, morning game drives en-route in Serengeti National Park, then drive through Ngorongoro area via Olduvai Gorge. In the late afternoon drive to Kilimanjaro or Arusha airport in time for your onward flight. Alternatively continue to the Springlands Hotel in Moshi for overnight B&B.